Hansen House was inspired by my father, William Hansen. He loved his life, his family, his farm, and it showed. His strength made us feel safe and secure. When Dad’s memory failed, we didn’t know what to do. The man who was the pillar of our family had lost his short term memory. Physically he was fine, but his mind was in a completely different place. My mom and little sister cared for him until there was no choice but to place him in a nursing home. Places like the Hansen House did not exist at that time. 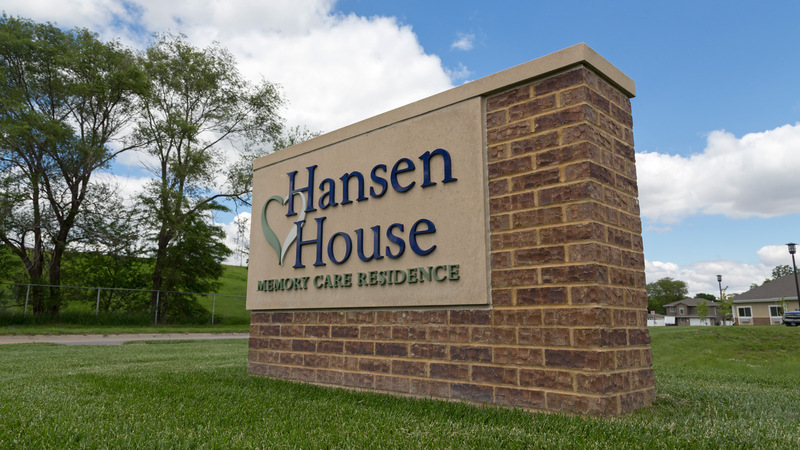 Hansen House is a home specifically designed to care for those with memory loss. It is with a loving heart that we dedicated Hansen House to my father. I know that my dad would be proud of our efforts to help others who struggle with memory loss.